Stig Lindberg — THE HANNA BLOG Worked like a charm! Stig Lindberg was one of the most prolific designers in Scandinavia. 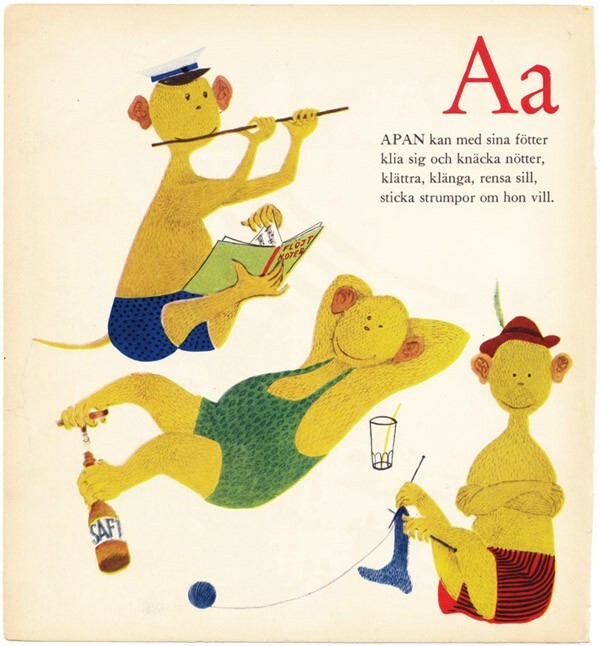 For many Swedes, he is representative of the playful design of the 1950’s. 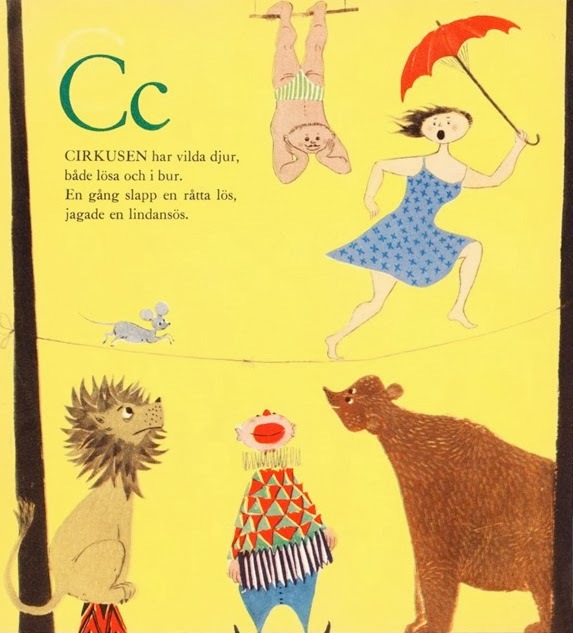 In Swedish homes you can often find various objects which he created, from colourful tableware, textiles and children’s books to advanced shapes in ceramic art. Love!